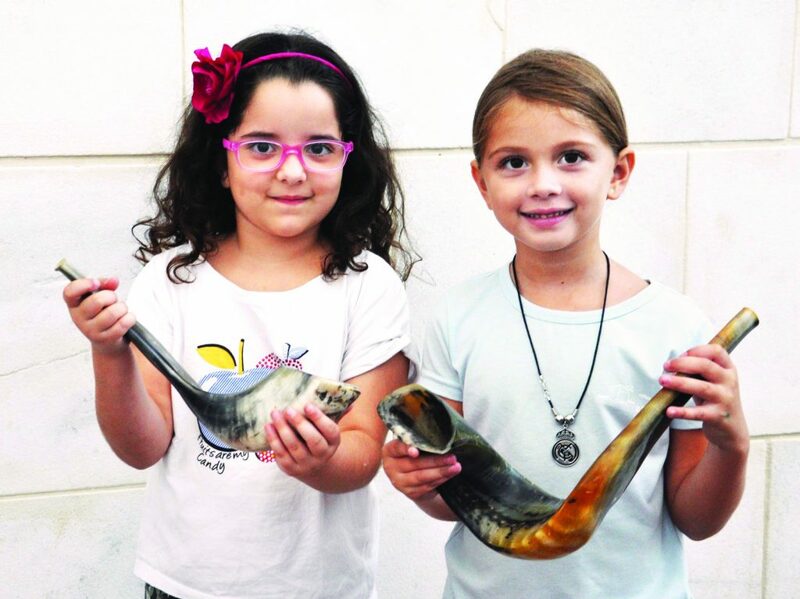 The growing demand for Shofar in the Park, which will take place in 270 centers, proves that – contrary to public opinion – Israelis are far from being afraid of religion. A “Shofar in the Park” event will be held in more than two hundred parks and public spaces during the two days of Rosh Hashana, the fourth year of collaboration between the Ohr Torah Stone network and the Tzohar organization. The Channel 7 daily diary spoke with one of the organizers of the initiative, Yigal Klein of Ohr Torah Stone’s Yachad Program for Jewish Identity. The conversation with Klein begins with our question of whether the shofar blowing events aren’t inviting a new wave of media attacks over religious coercion ‘taking over the public parks’… Klein reassures us: “I do not think we will see an attack. The numbers speak for themselves. 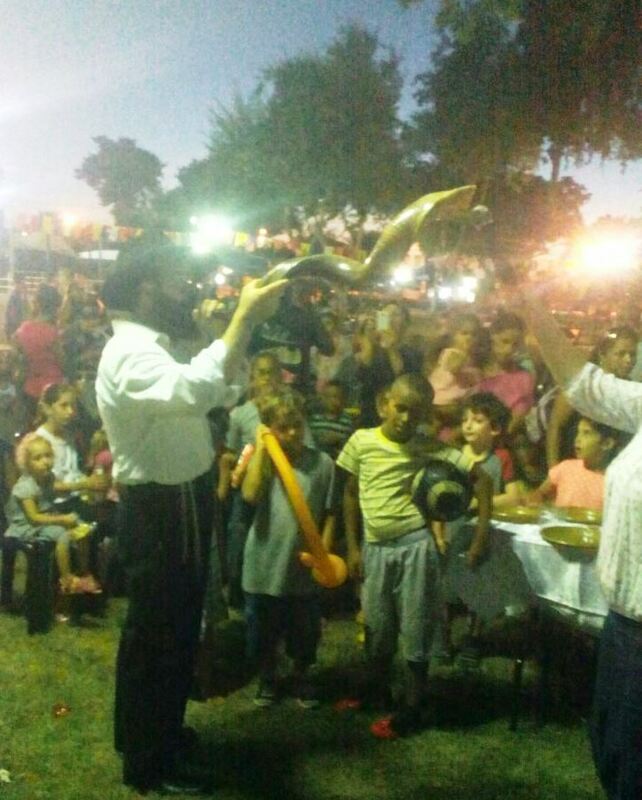 Shofar BaPark will take place in more than 250 locations around Israel, and each year it grows and there is a greater demand. Each year we have more volunteers and each year the community centers ask for even more. 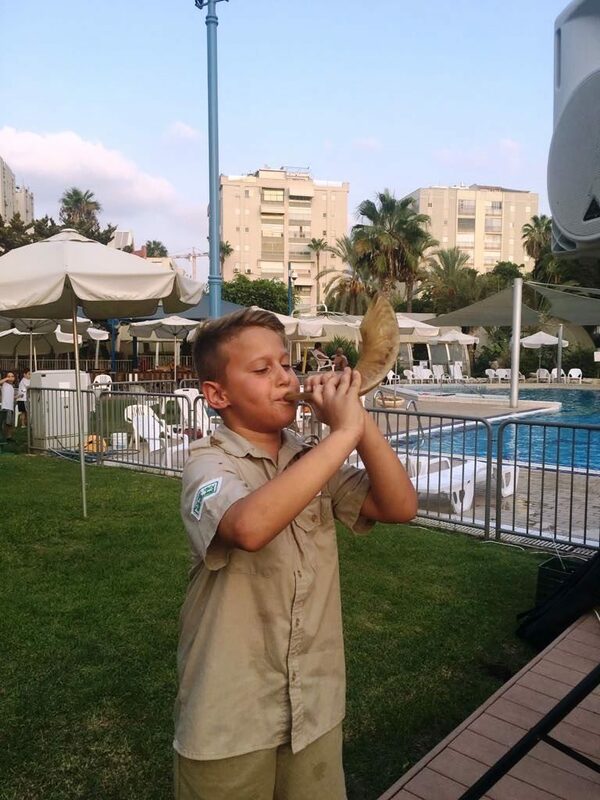 “This is related to many things, but first of all it’s because the shofar has a special voice which reminds us of our dreams and our history … It’s the shofar that was with us in the desert, which we carried with us in the death camps, which ran with the soldiers during the Six Day War. 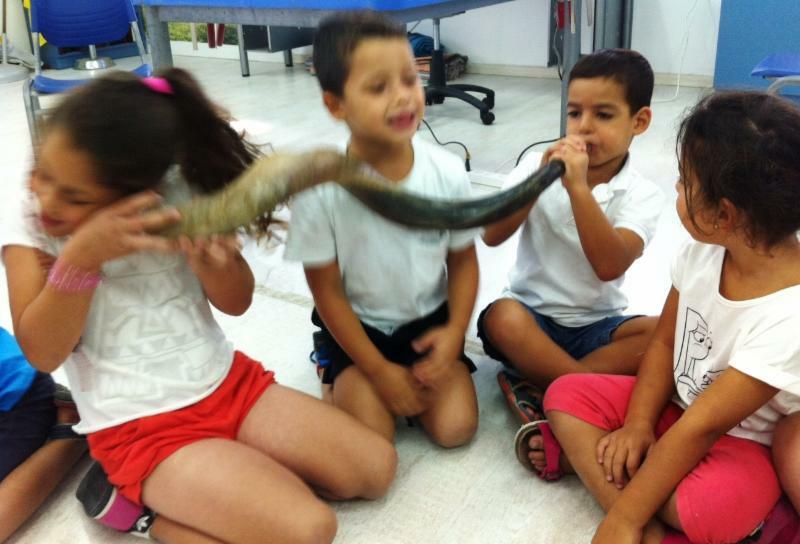 Something inside all of us wakes up when we hear the shofar blasts. So no, I do not believe we will be accused of coercion. 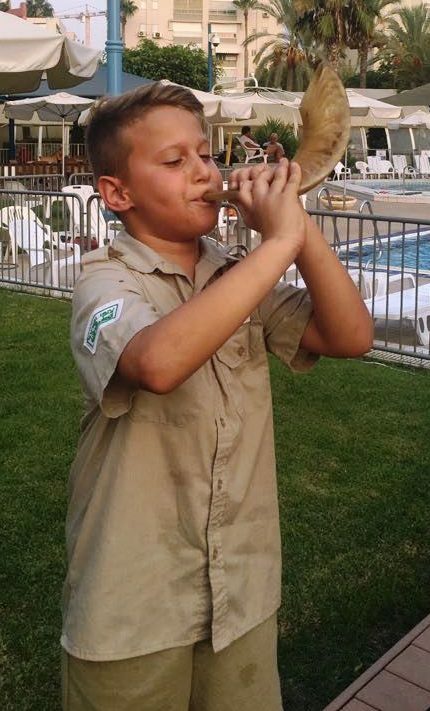 We create something very pleasant, family-oriented and connecting, incorporating the parents blessing their children, the children wishing their parents a good year, and explanations about the shofar. “This is a family and community event which takes place in the afternoon, at the parks,” says Klein, noting that the project took its first steps four years ago in tens of locations, and as the demand has increased they have now reached 270 places; places which the organizers themselves did not believe they would get to. The entire project is designed for Israelis who do not attend synagogue services on Rosh Hashanah for whatever reason, and we ask Klein if the existence of the project is not likely to establish the feeling among the public that there is no need to attend the synagogue. Is it possible that a public that used to come to the synagogue would give up the encounter with the holy place as a result of the project? On the discussion that develops between the volunteers and the general public which participates in the events, Klein says that some questions relate to technical aspects about what happens on the holiday, while other questions are deeper, and it is extremely appropriate not to leave these questions to be asked only by those who don’t know, but rather we should know how to ask ourselves questions about the role of the shofar and things of that nature.